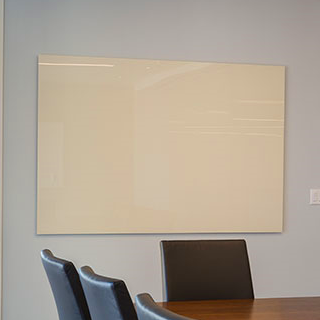 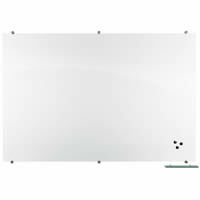 The Ultra Slim Frame White board comes standard with a high quality porcelain steel Wall Mounted Markerboard surface that offers excellent writability and erasability. 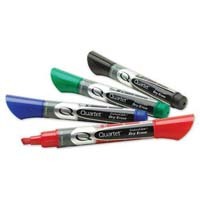 In addition, the surface features greater color contrast to make your marker strokes stand out even more at a presentation. 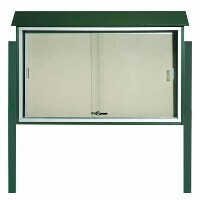 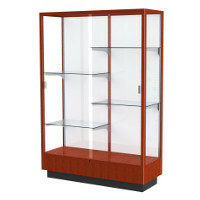 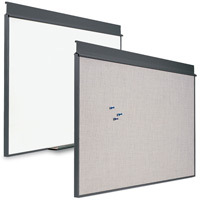 The frame consists of ultra slim 5/16" anodized aluminum and is available in either black or silver. 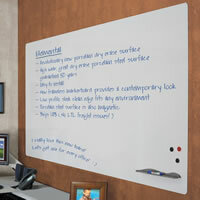 Additional surface options are available. 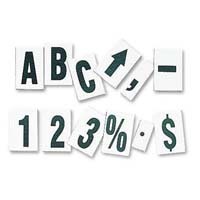 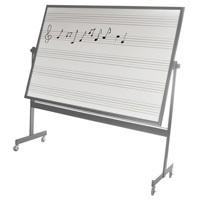 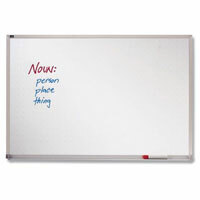 The magnetic writing surface includes a magnetic tray that matches the frame color. 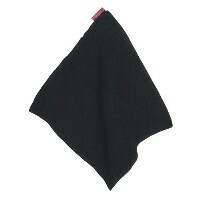 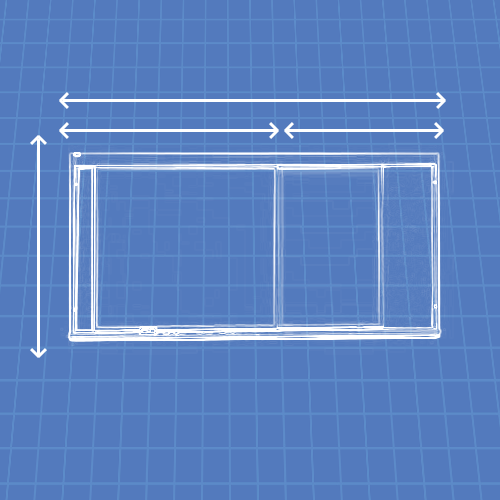 The thin, modern looking trim is easy on the eyes. 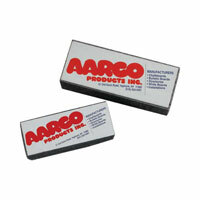 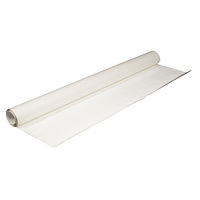 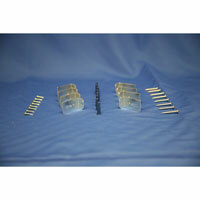 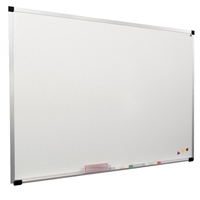 The Ultra Slim board comes with L-clips (Angle Brackets) for mounting. 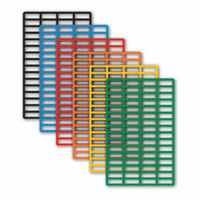 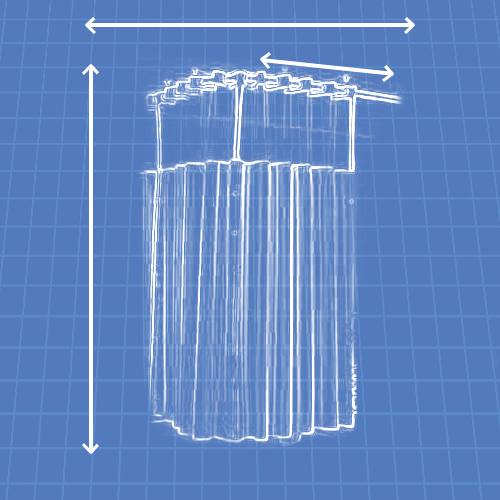 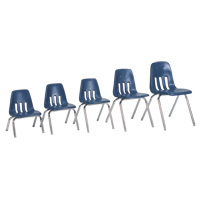 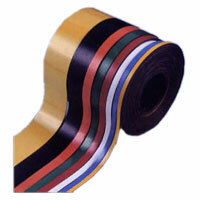 Depending on the size of the board, there is 1 L-clip for every 16-24 inches to mount on the top and bottom. 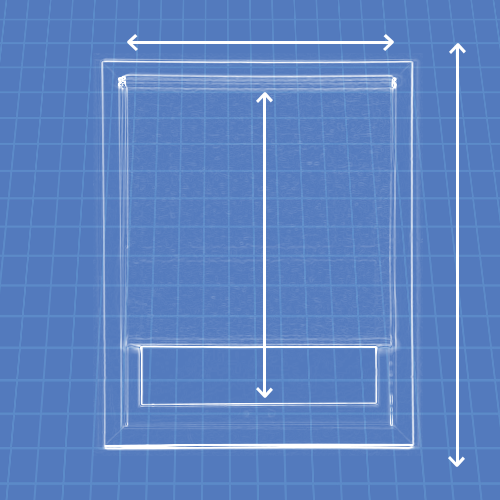 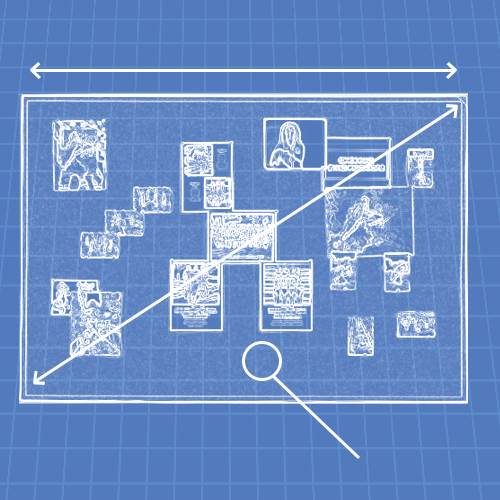 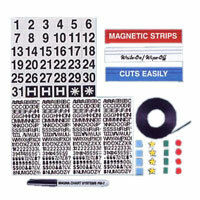 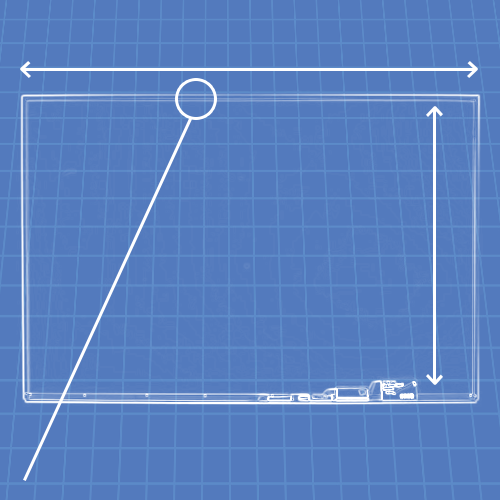 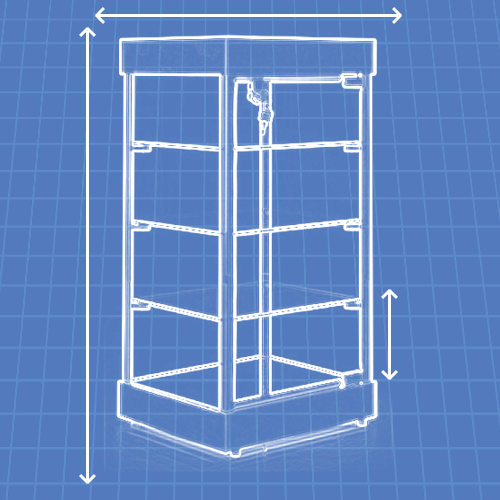 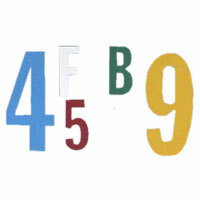 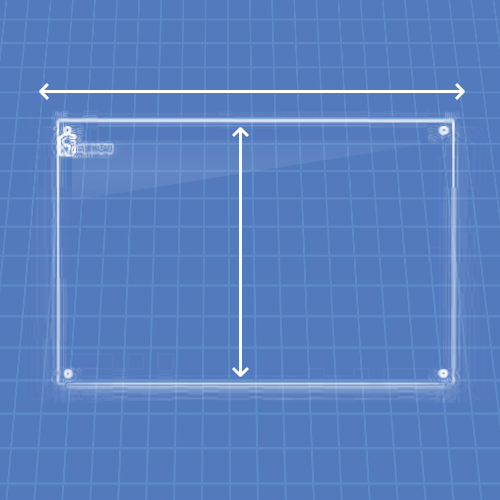 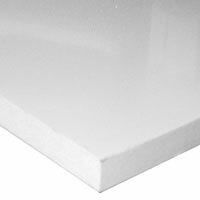 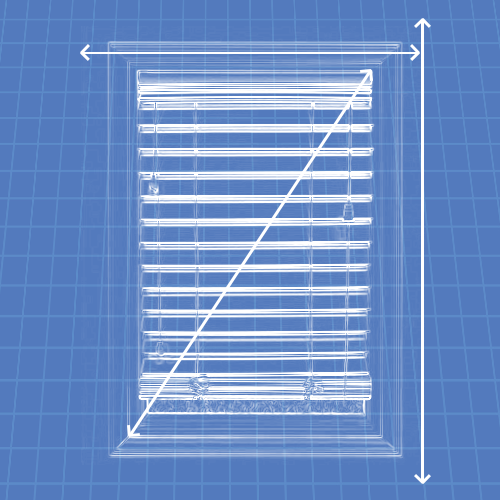 Here are General Mounting Instructions for Boards with 1/4 frame. 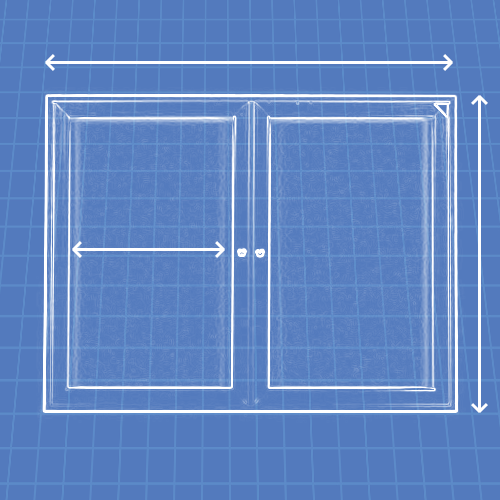 Yes, just be sure to specify the orientation you require and we can have it made that way. 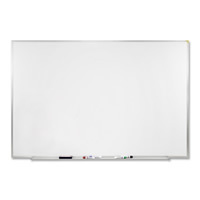 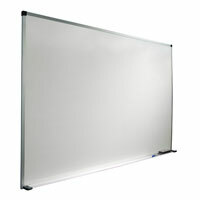 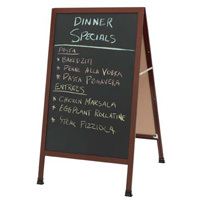 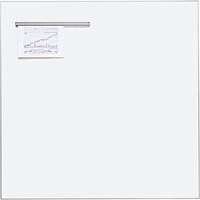 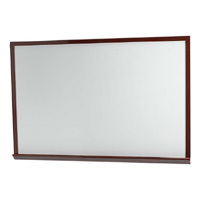 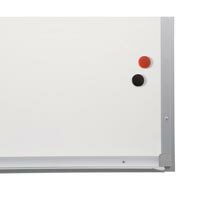 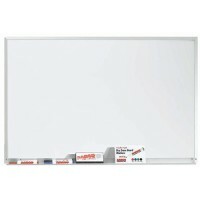 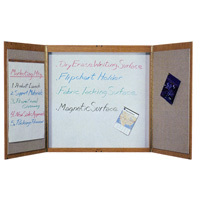 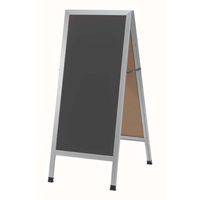 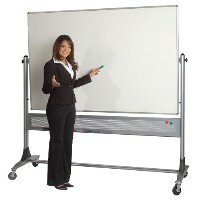 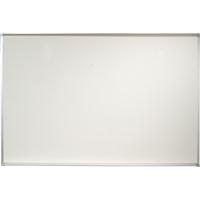 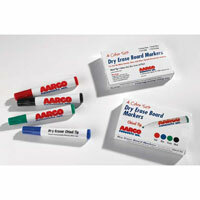 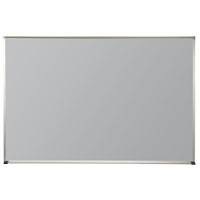 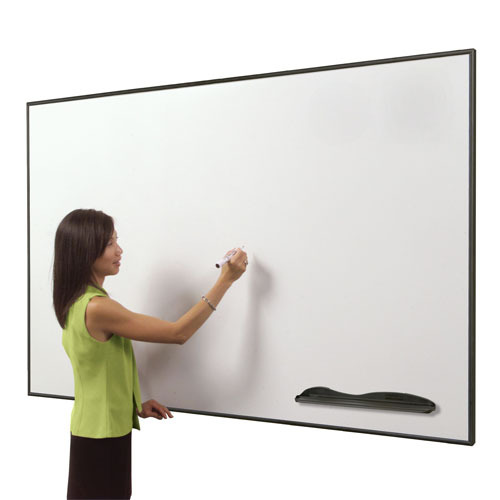 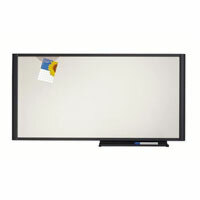 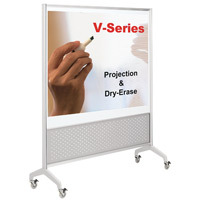 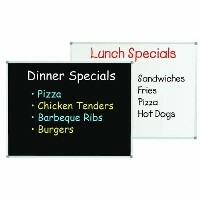 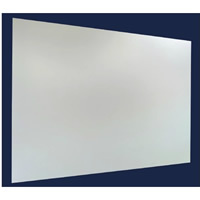 "Ultra Slim Frame Porcelain Magnetic Whiteboards"